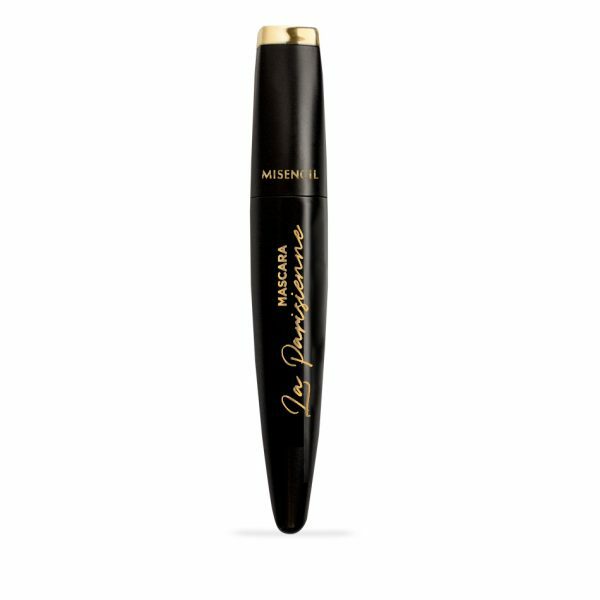 A mascara with exclusive silicone and nylon brush with 360-degree spherical design to curl, densify and adjust the targeted areas to perfection. 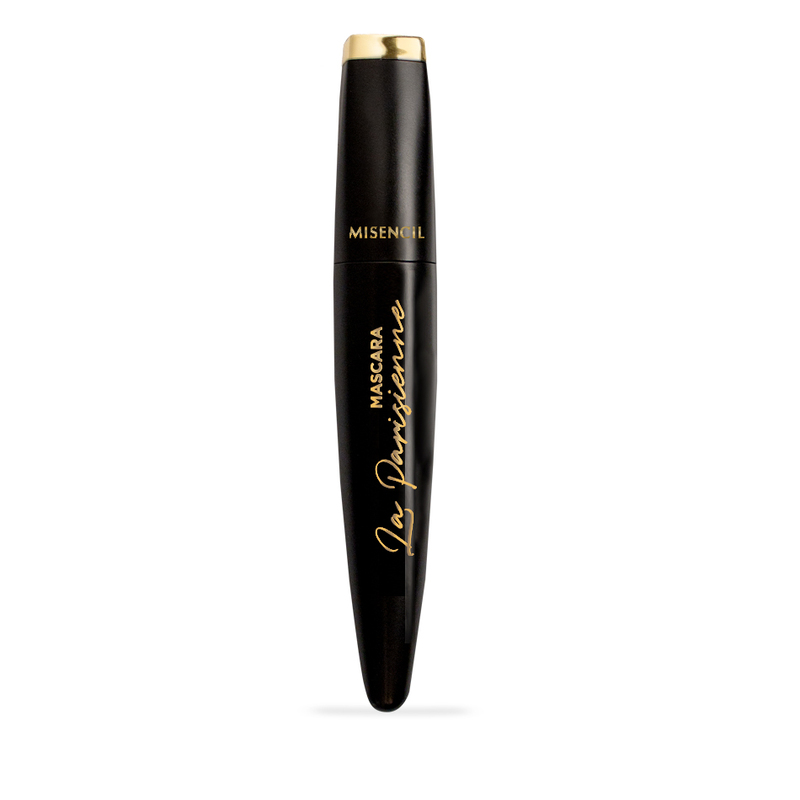 The LA PARISIENNE mascara give a personnalized panoramic effect compatible with natural lashes and eyelash extensions. 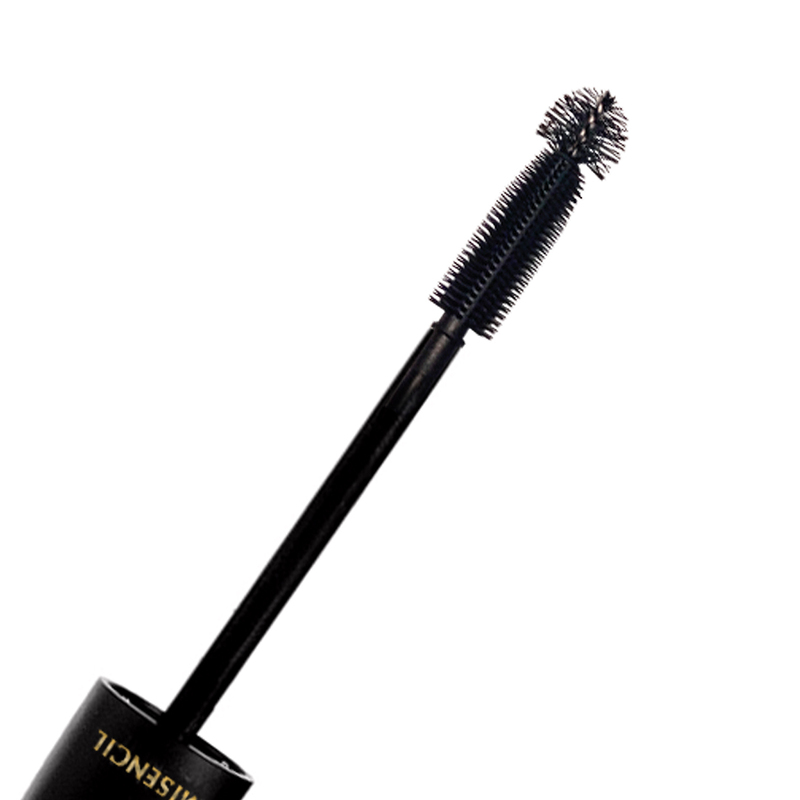 • I ntensify the effect by applying more than one coat. 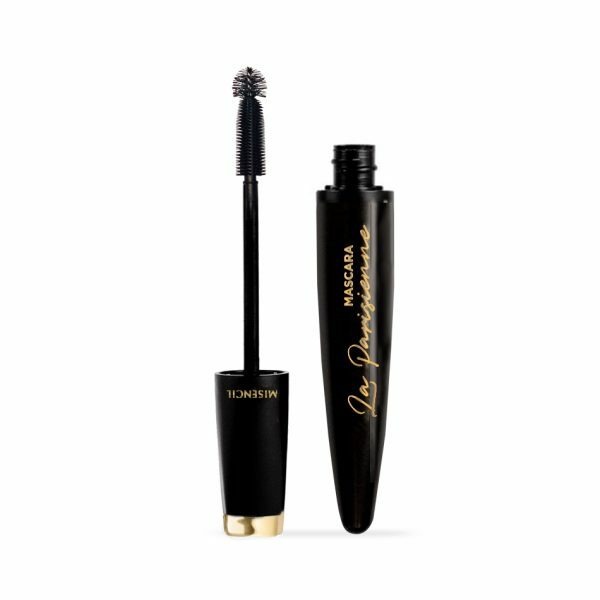 from the inside corner lashes to the outside corner lashes. 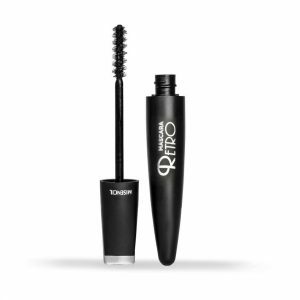 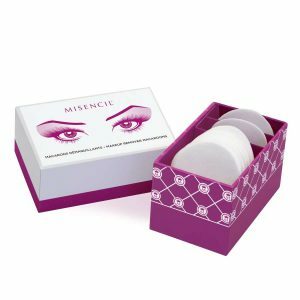 • Apply to bottom lashes for an intense effect.